Yesterday we heard that Apple has released their watchOS 5.1 software update and then quickly pulled it after it appeared to brick some peoples devices. Now it would appear that some of these people who have had their Apple Watch bricked have to return the device to Apple to get it repaired. 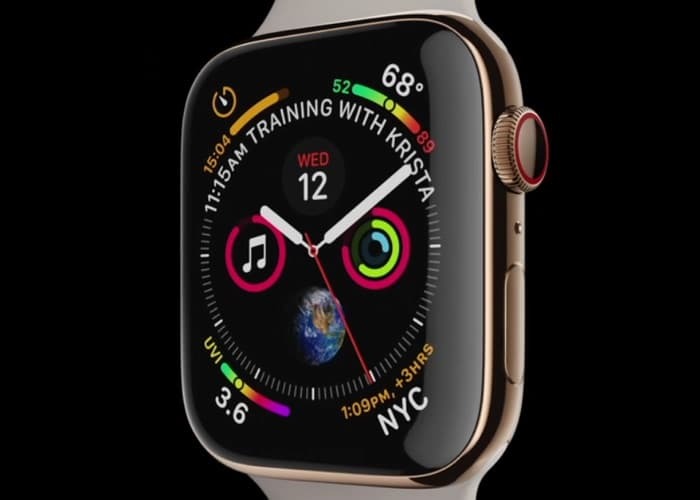 Apple is apparently working on a new watchOS 5.1 update but this will apparently not fix the issue for the people with bricked devices. A number of owners of the device posted on Twitter about the issue and you can see some of the tweets below. Be ashamed @AppleSupport for the real bad service! Brand new Apple Watch Series 4 Nike+ broken due to update 5.1 and no replacement or whatsoever. At least 2 weeks for sending it to a repair center ???? Apple has given a statement to the BBC about the issue, you can see the statement below. As yet there are no details on exactly when the new watchOS 5.1 software update will be release, as soon as we get some more details, we will let you guys know.